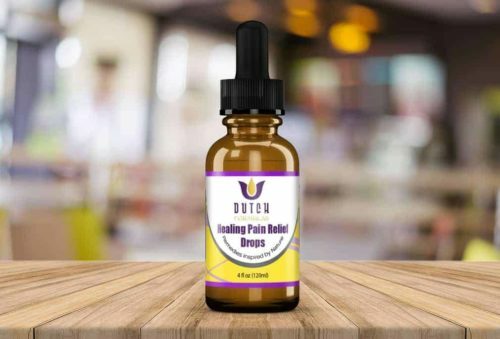 Dutch Farms Organics was founded in March of 2010 around the basis of helping legal medical marijuana patients in California ease their suffering through the consumption and application of their holistically infused medical grade cannabis balms and glycerin based tinctures. The demand for these life changing solutions arose from the personal requests provided to DFO by their current patient base. The medical marijuana industry as a whole has benefited immensely from the use and quality of this medicine. Founded in March of 2010 with the aim of helping legal medical marijuana patients in California ease their suffering. We offer holistically infused medical grade cannabis balms and glycerin based tinctures. If you want to purchase our products you can order them from our online shop or get them from one of our official distributors. The Balm worked better than Acetaminophen or Ibuprofen, or aspirin! It relieved my shoulder pain for an entire day, and I only used a small bit. Incredible! If you are interested in carrying our products give us a call or send us a message. Include information about what type of business you run, and how our product would benefit your patients. Copyright 2019 Dutch Farms Organics | Products on this website are not intended to diagnose, treat, cure, or prevent any disease. | Website by Chico Designs.